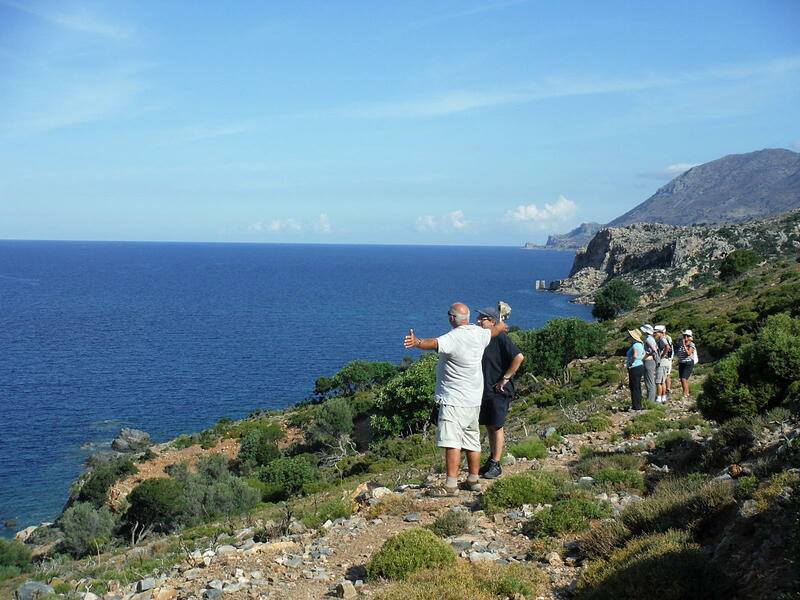 There is a group of Kissamos and West Crete residents organising walks in the Kissamos area and beyond. The walks are usually quite easy so that they are accessible to all walkers, and mostly last about 2 hours. The walks normally happen once a week from the end of the summer to the late spring, roughly between September and June, with a break if the winter is harsh.